The Paris attacks have hit a sensitive nerve in Romania, which is mourning the victims of a fire in a Bucharest nightclub that brought down the government of Prime Minister Victor Ponta. EURACTIV Romania reports. In the aftermath of the Colectiv nightclub fire, where more than 50 people have lost their lives, the country is witnessing the making of a new government. Most political actors, including the designated prime-minister, Dacian Ciolo?, the current interim prime minister, Sorin Câmpeanu, the main leaders of the parliamentary parties and the President, Klaus Iohannis, have expressed their solidarity with France and the need for Europe to stand united. Romanians have followed around the clock the developments in Paris after the Friday night attacks. Two Romanian citizens died in the Paris attacks, the ministry of foreign affairs in Buchares announced. Romanians have always seen the French as their allies and “cousins”. 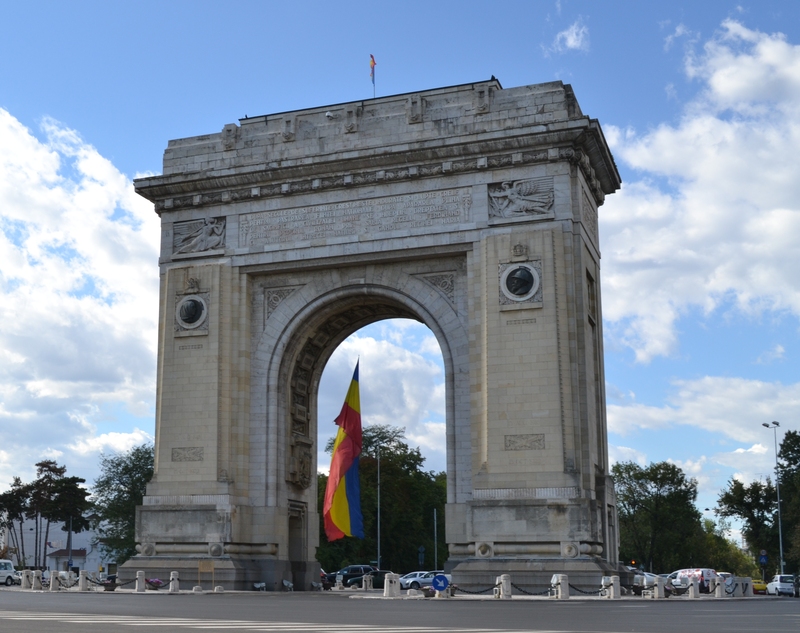 The Romanian flag resembles the French one and a Triumph arch in Bucharest mirrors the Arc de Triomphe from the Champs-Élysées. However, a rather shocking statement came from the former President, Traian B?sescu. Currently, a member of the Popular Movement Party. B?sescu, a centre-right politician who used to attend the summits of the European Peoples’ Party (EPP), used hate speech against the refugees. In a message posted on Facebook, the former president enumerated two primary needs that have to be addressed, namely ”the repatriation of those who invaded Europe this year” and ”the consolidation and closing of EU frontiers for Muslim migrants” through which terrorist groups manage to enter Europe. In another post, he called the Romanian state to reject the imposing of EU migrant quotas. Ciolo?, a former EU Agriculture Commissioner, is expected to be confirmed in a vote of confidence tomorrow (17 November) in parliament. He has the backing of the opposition conservatives and will likely get the support of the Social Democrats, who were in power before Ponta resigned. Several of his ministers are familiar faces in Brussels. Romania’s former ambassador the EU, Mihnea Motoc, was named minister of defence, while an advisor to the Romanian delegation to Brussels, Achim Irimescu, was given the post of agriculture minister. Incoming justice minister Cristina Guseth worked for the European Commission in Bucharest and since 1998 has headed the Romanian branch of pro-democracy group Freedom House. The Ministry of European Funds will be headed by an official from the European Bank of Reconstruction and Development, Aura Raducu, while career diplomat Laz?r Com?nescu, a former diplomat who has spent many years in Brussels and a former foreign minister, has been tapped to for foreign affairs. “My goal was to name competent and experienced people, Romanians who work in European Union administration or in civil society,” said Ciolo?, as quoted by AFP.